Has anybody used these? Thoughts? I just picked up a few packs @ $13 each. So figured I try. If anyone is wondering. Tried them out on a couple deer. 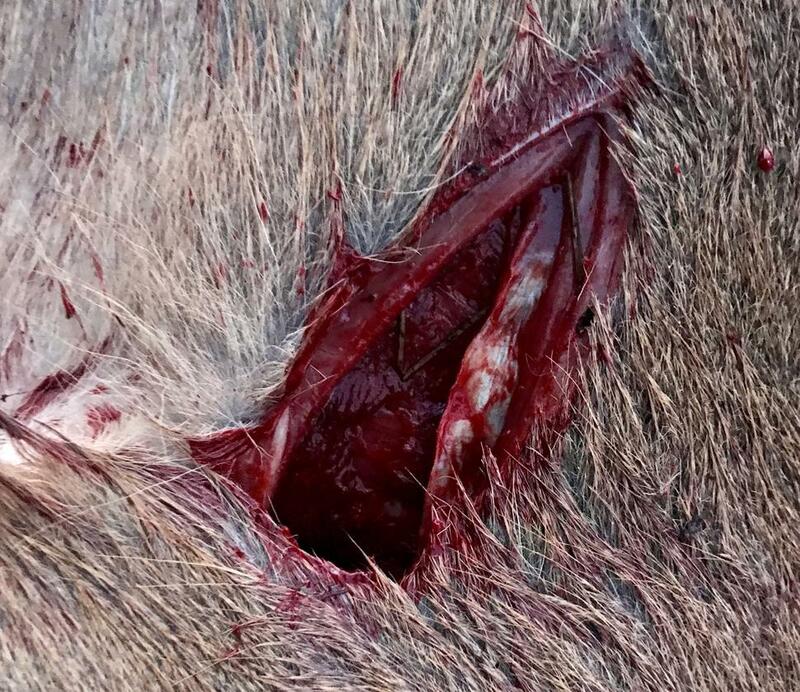 This is the entrance from a doe my brother shot this past weekend. I shot a buck through the shoulder, hit heart, and made a complete pass through. Recommend this product.